EXQUISITE CONDOMINIUM OFFICE SPACES FOR YOUR BUSINESS IN CRYSTAL RIVER, FL! 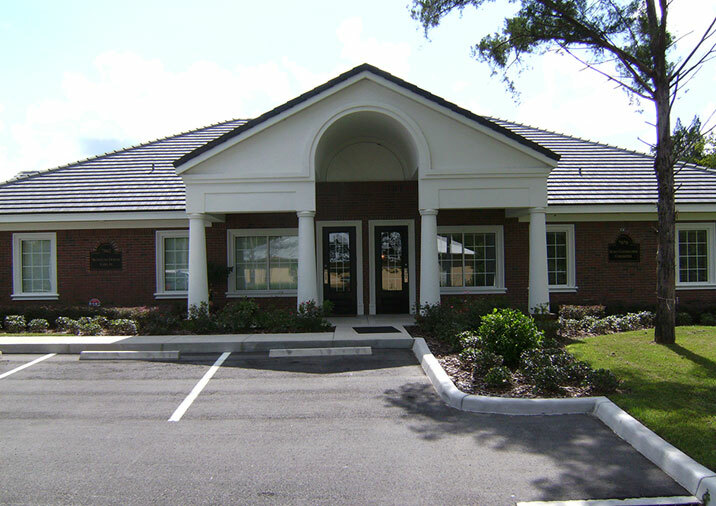 Cypress Crossings Professional Park in Crystal River, Florida is a collection of extraordinary and exquisite condominium office spaces for your thriving business. High-end construction, a great location, and hassle-free ownership make owning at this unique property a one-of-a-kind opportunity you don't want to miss. 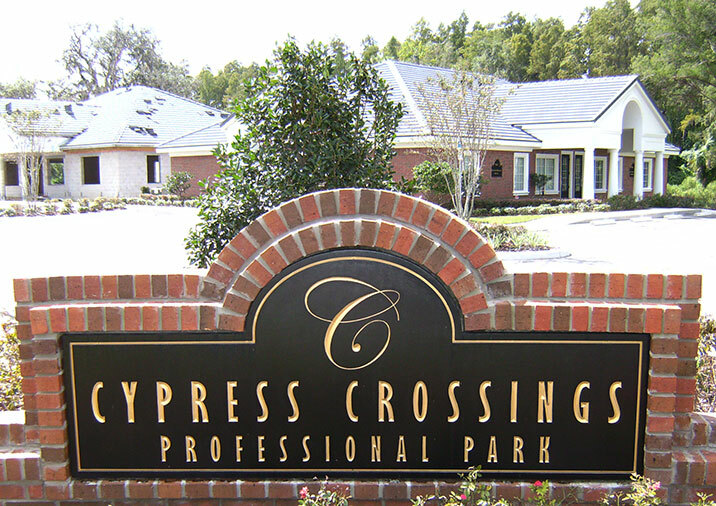 Cypress Crossings Professional Park builds convenience & sophistication into your business. EXPERTLY BUILT BY MOREY CONSTRUCTION AND DESIGNED BY DAVID P. KING, JR. ARCHITECT. - Quality craftsmanship, strong personal service and a deep commitment to customer satisfaction are the hallmarks of Morey Construction Corporation. Serving the Florida housing and professional markets since 1979, Morey Construction has established an outstanding reputation in the marketplace for its innovative designs and outstanding values, thus making Morey Construction a welcome addition to every community in which they build. Cypress Crossings Professional Park is another addition to the company's fabulous lineup of distinctive office condominiums. 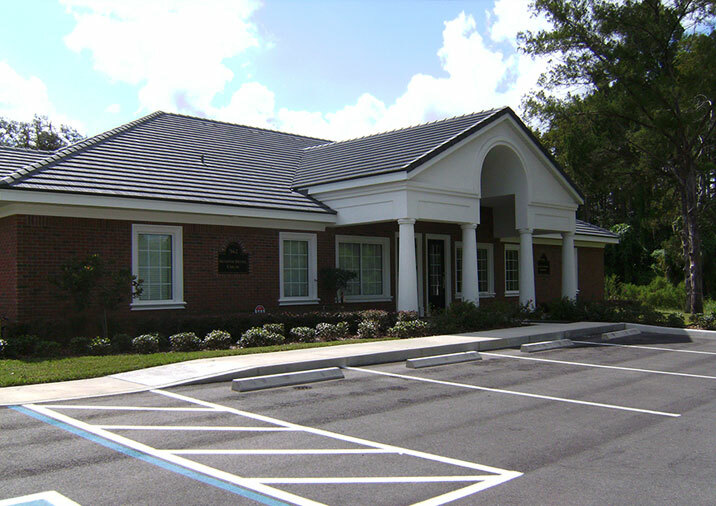 Located in beautiful Crystal River, Florida, Cypress Crossings is within 10 minutes of both Seven Rivers and Citrus Memorial Hospitals and convenient to the largest business districts of Citrus County. These innovative office condos are easily accessible via State Road 44 (Gulf to Lake Hwy) and are just a one-hour drive to Ocala, Leesburg and the Tampa Bay area. Contact Us today (using the form below) for more information or to speak with a Sales Representative. 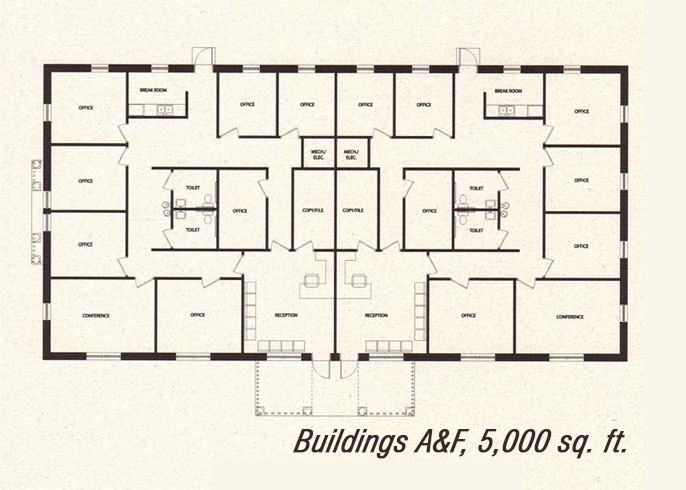 5,000 Sq. Ft., Can be customized to suit Owner's Needs. 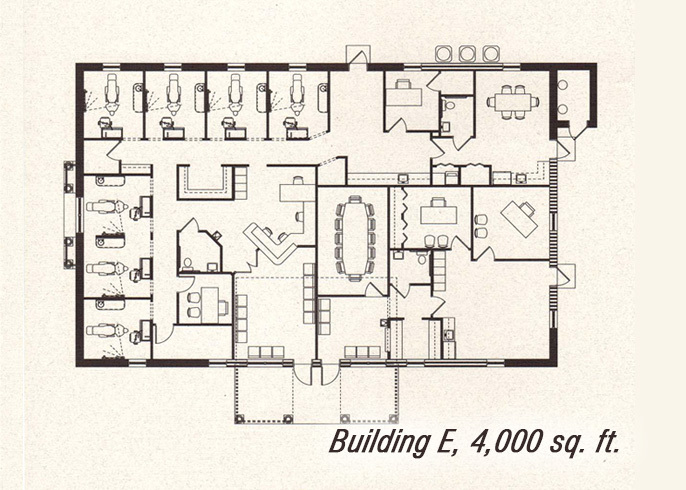 4,000 Sq. Ft., Can be customized to suit Owner's Needs. 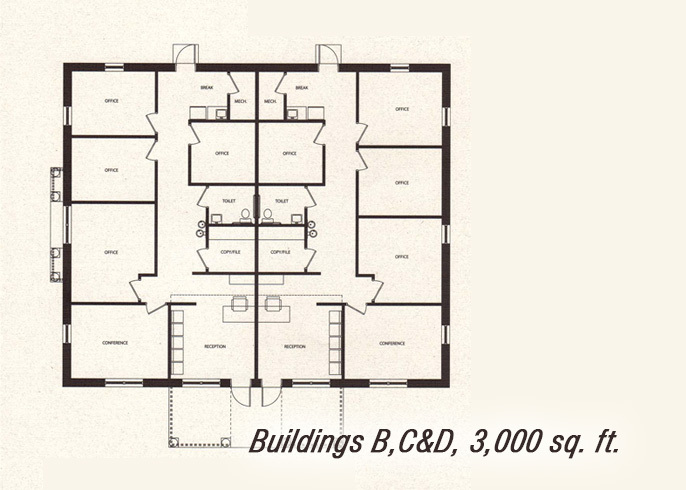 3,000 Sq. Ft., Can be customized to suit Owner's Needs. 7076 W. Gulf to Lake Hwy. Please call us at 352-795-7007 or fill out the form below. One of our associates will contact you shortly. Thank you.